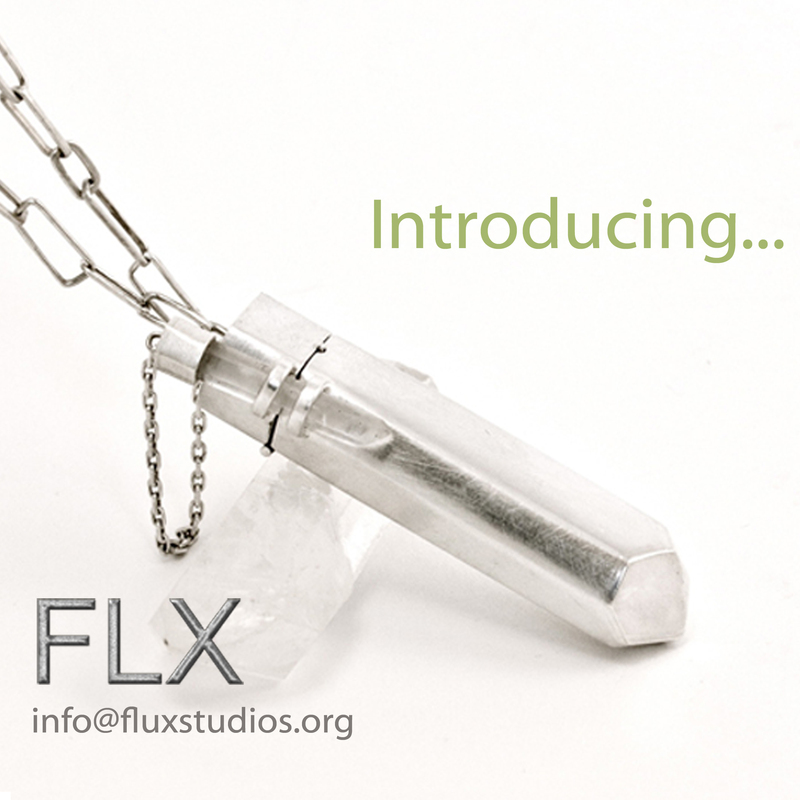 We run a range of jewellery classes in the evenings. 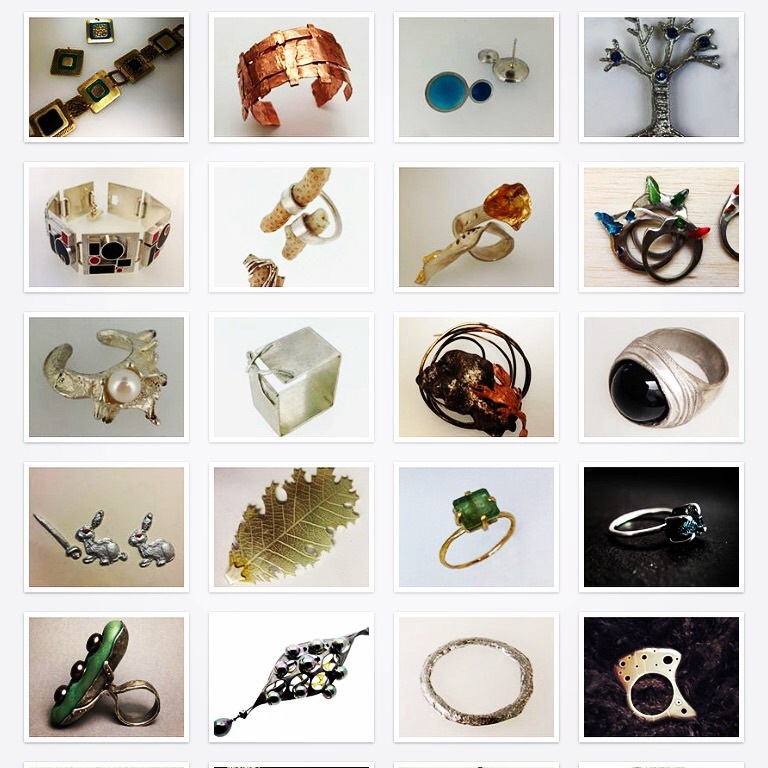 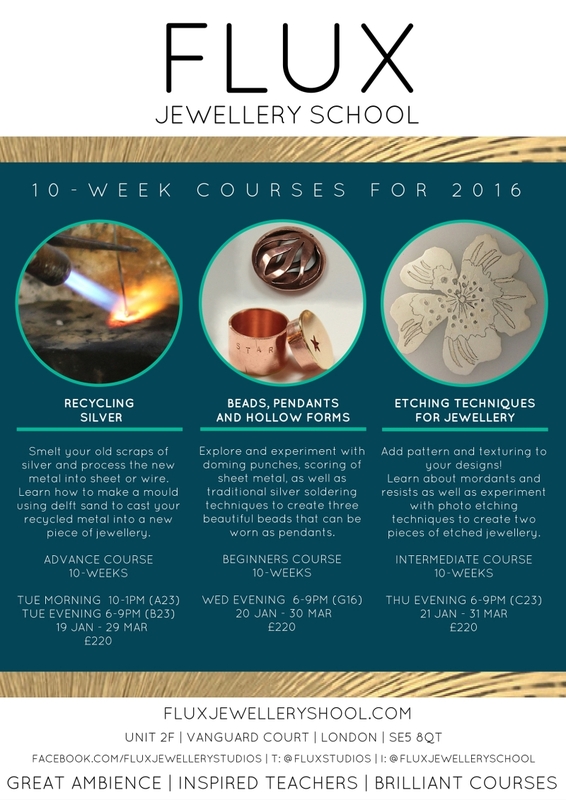 Choose from our range of beginners jewellery courses, intermediate jewellery classes and advanced jewellery courses. 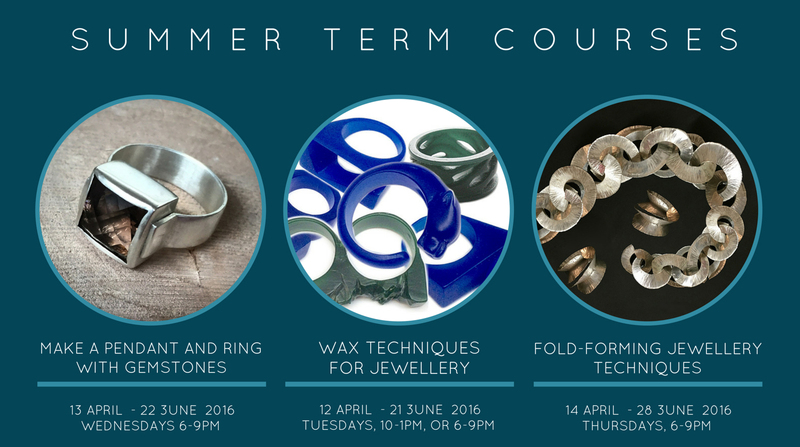 3 Ways to Make a Silver Ring: 10 Week Course (Evening, Wed). 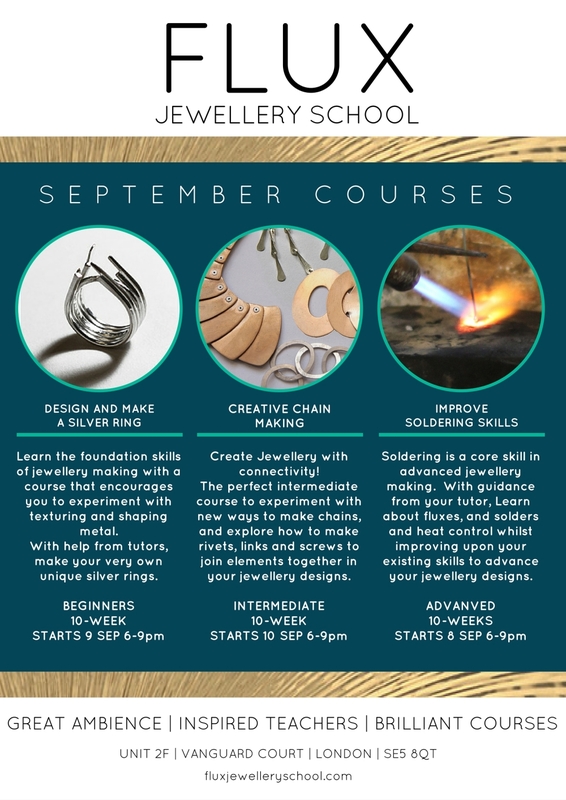 – On this fantastic introductory course to jewellery making we’ll show you 3 ways to make a silver ring. 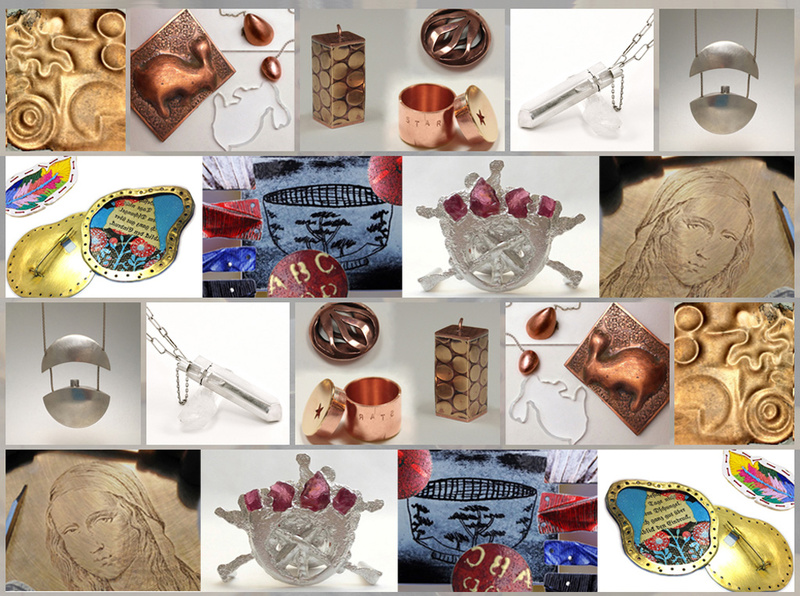 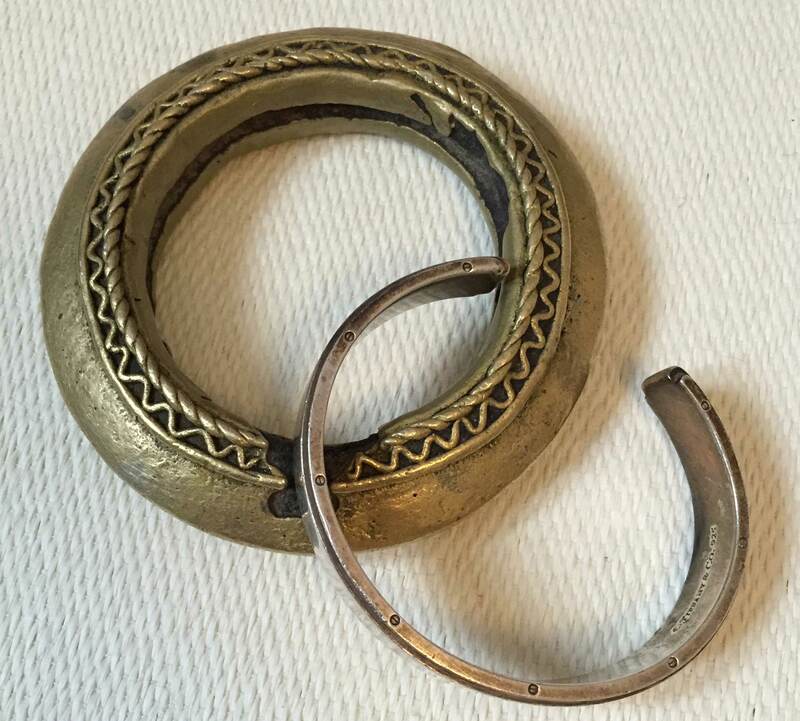 In the process you will explore how to texture cut, bend, shape, solder and manipulate metal using traditional jewellery tools and techniques.